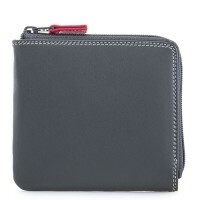 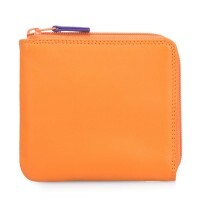 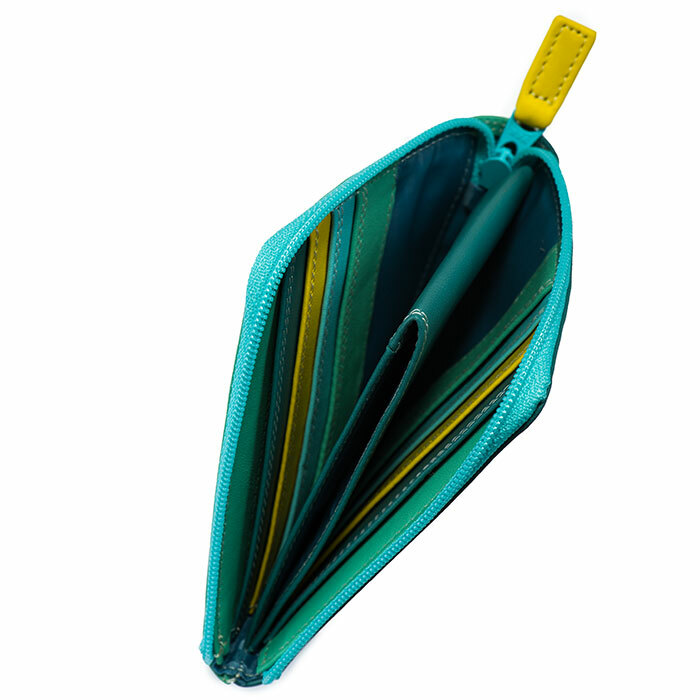 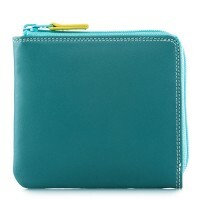 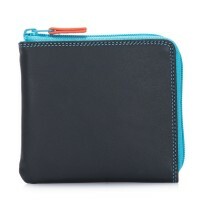 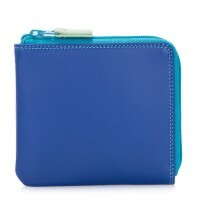 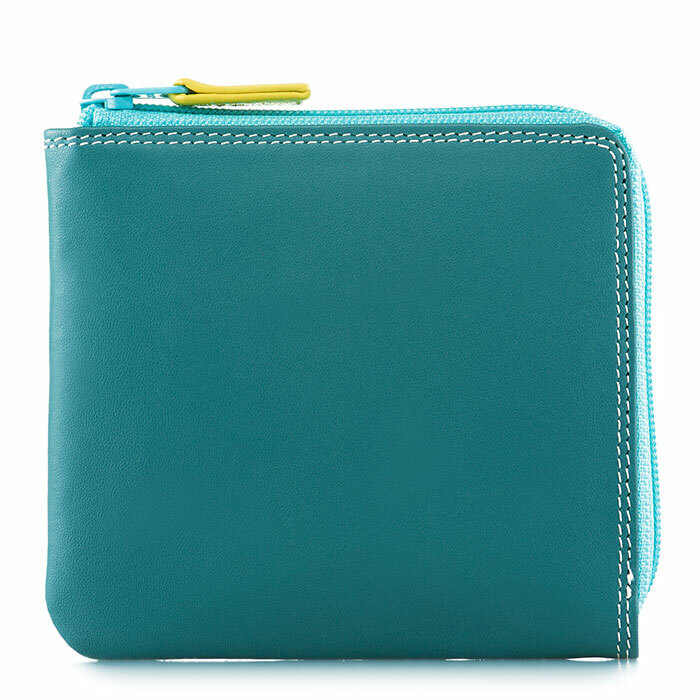 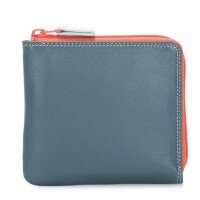 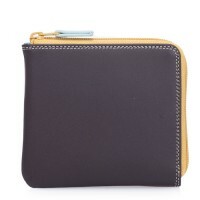 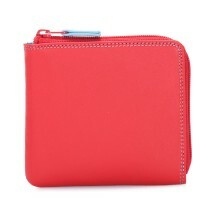 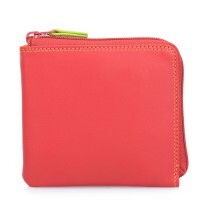 This unique little wallet features a handy pouch for folded bills and an array of card slots for maximum organisation! 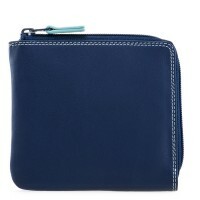 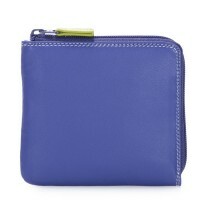 The streamlined design is finished with a secure zip closure. 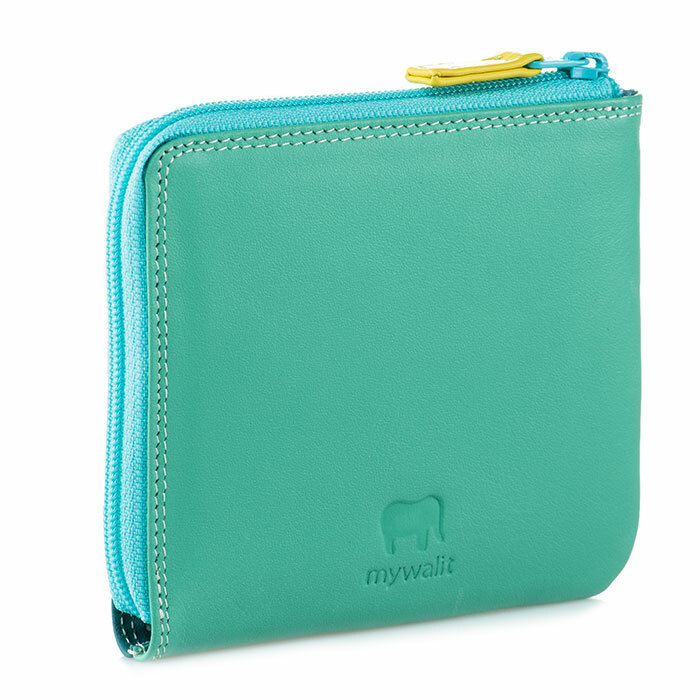 2 full zip pockets Mywalit https://www.mywalit.com/media/image/fb/1d/7a/9kSEPmInhTdfc2E.jpg https://www.mywalit.com/media/image/68/9d/f8/Z0btCzPXdD9IXO.jpg add-to-cart 61.000 9.000 10.000 Remove any dirt with a dry lint free cloth, and use a suitable leather care product to clean, protect and finish.